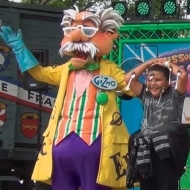 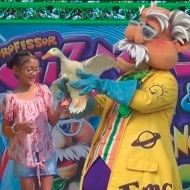 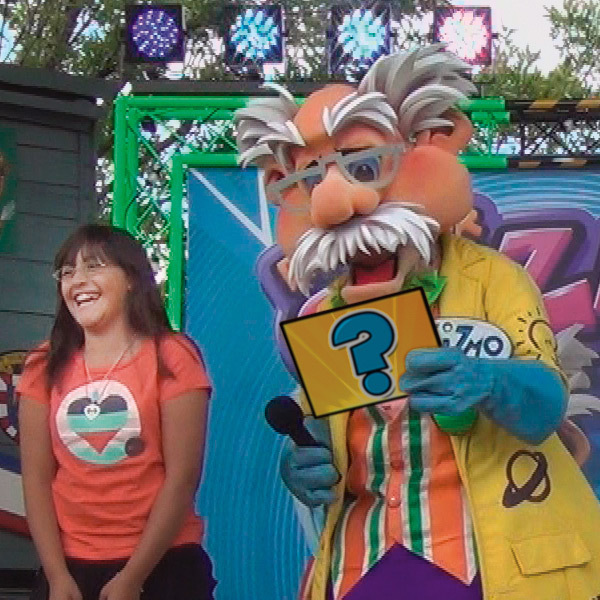 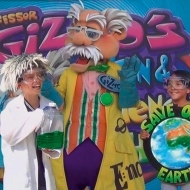 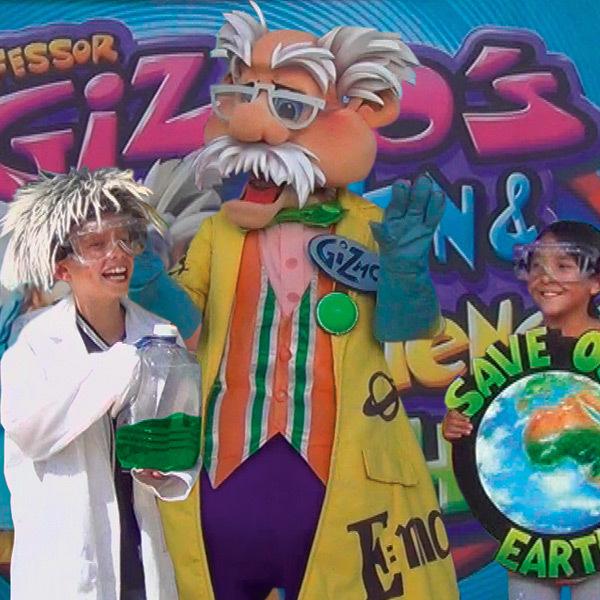 The zany and brainy Professor Gizmo is a one-of-a-kind, life-size, costumed character who delights young audiences, captures everyone’s attention and helps kids learn! 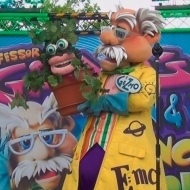 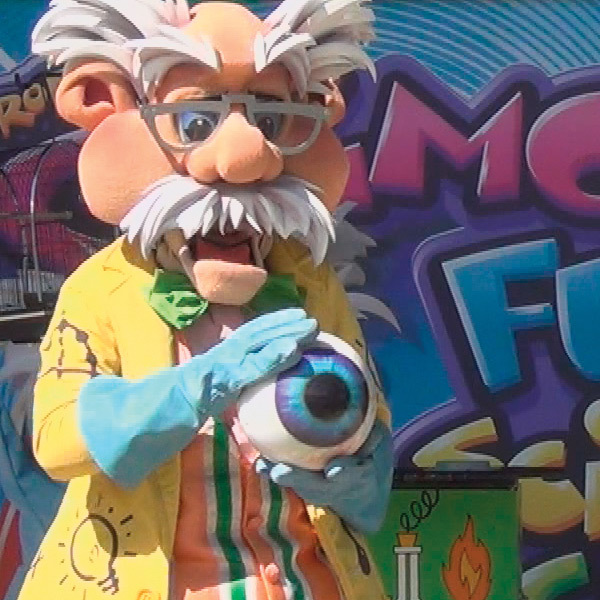 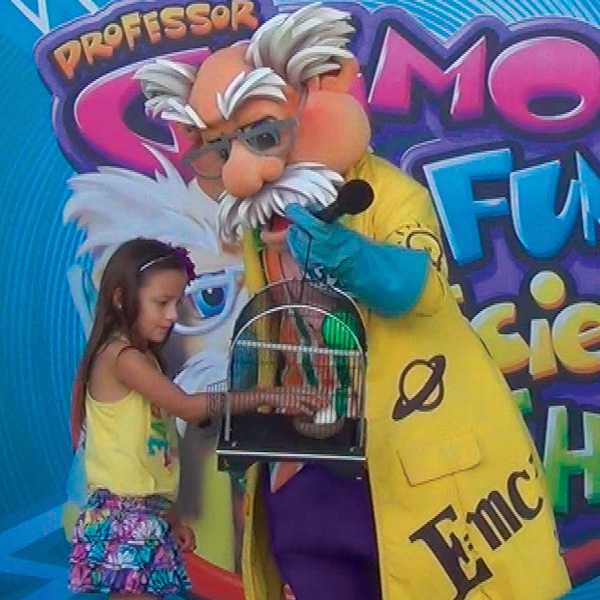 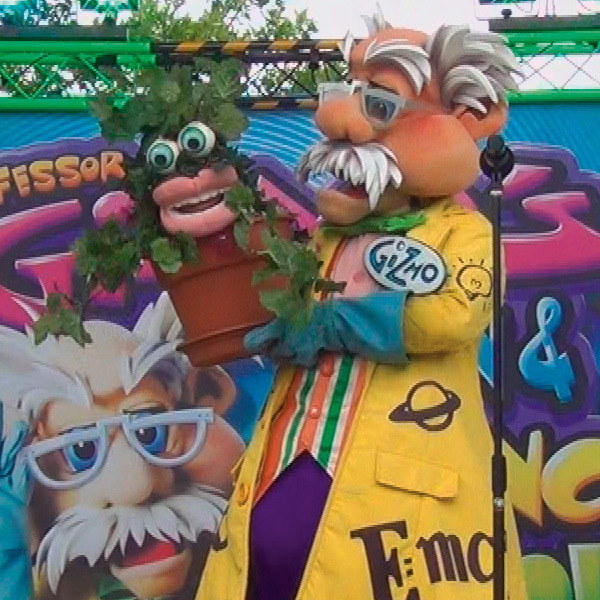 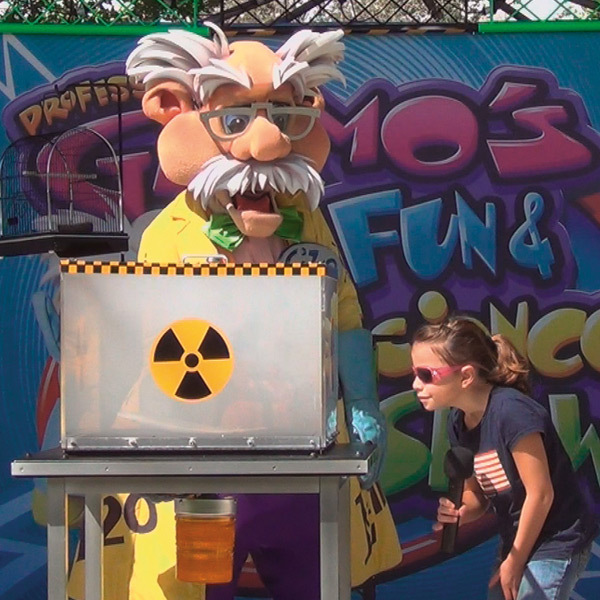 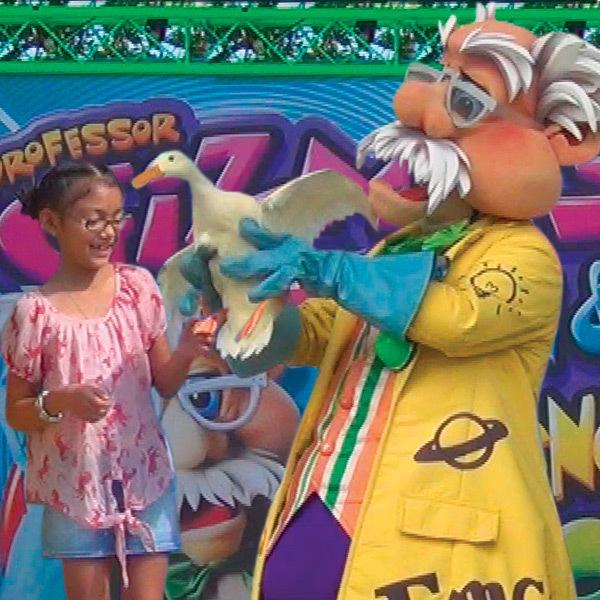 With bright, colorful, larger-than-life props, Professor Gizmo presents a series of whimsical, imaginative FUN and FUNNY science demonstrations that will have audiences in stitches . 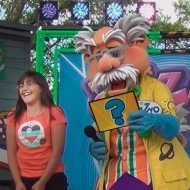 . . of laughter of course!